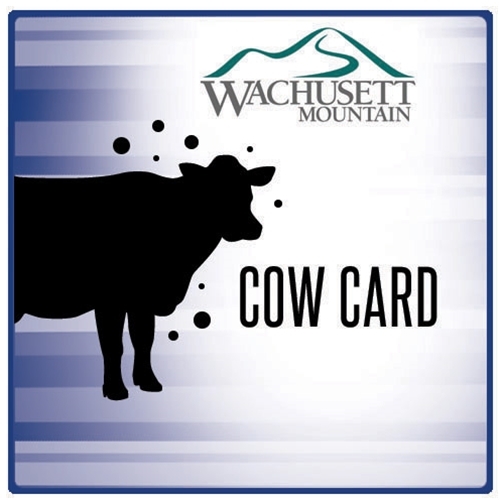 Purchase a COW Card in any denomination. It makes a great gift! COW Cards also offer the ease of making a purchase on the mountain any time - without the need to carry cash! You can refill your card online and there is no expiration date.